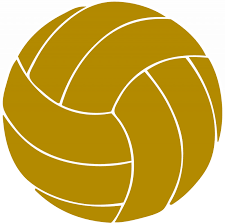 Penn’s JV volleyball team beat Concord, 25-9, 23-25, 15-9, on Tuesday, Aug. 23. Ryleigh Langwell powered the Kingsmen with 24 digs and 3 aces. Ally Hickey and Hannah Panozzo had 6 kills. Ally Hickey contributed 14 assists. Penn is now 3-0 in JV action.